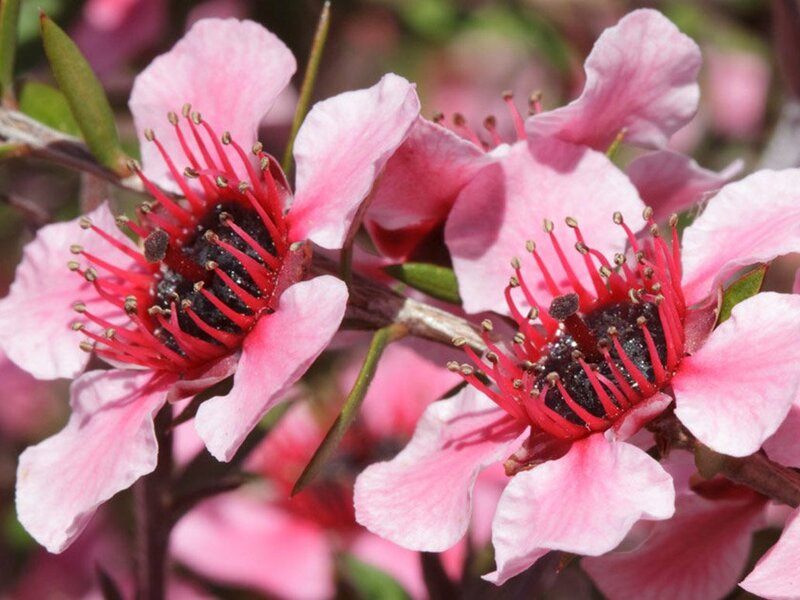 Here at Bella New Zealand Manuka Honey we are passionate about our beautiful pure Manuka Honey. 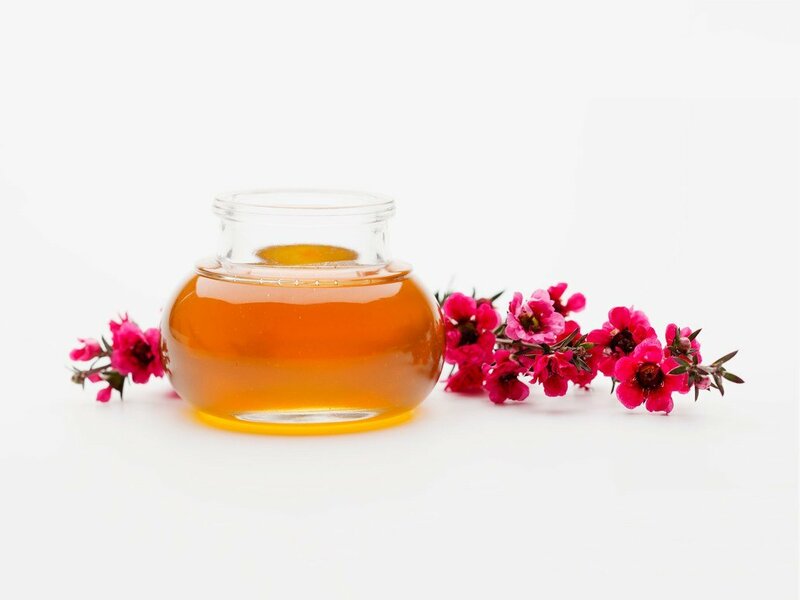 The magic of Manuka honey has spread around the world and is highly recognised for its natural properties, which is why we independently verify our Bella New Zealand Manuka Honey for quality and purity so you know the authenticity of every drop. 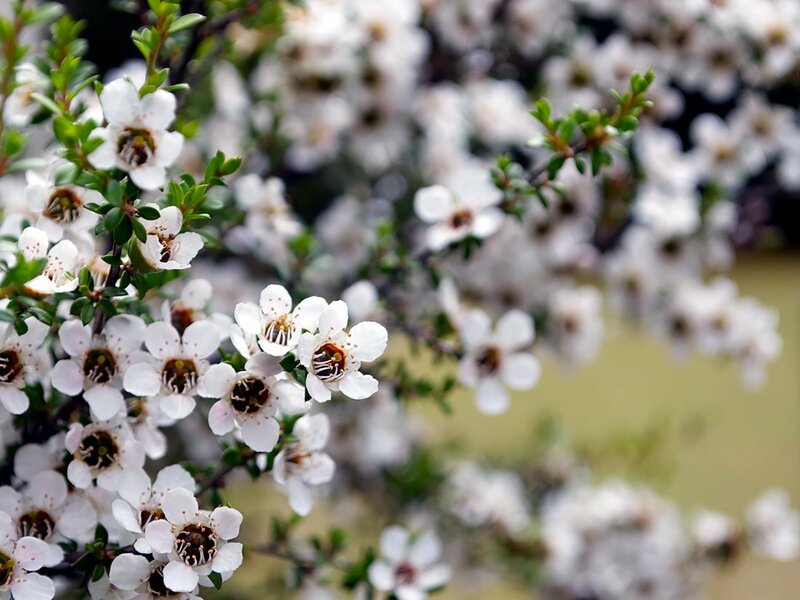 Manuka honey is unique to New Zealand and is produced by honey bees collecting nectar from the Manuka flower (Leptospermum scoparium). 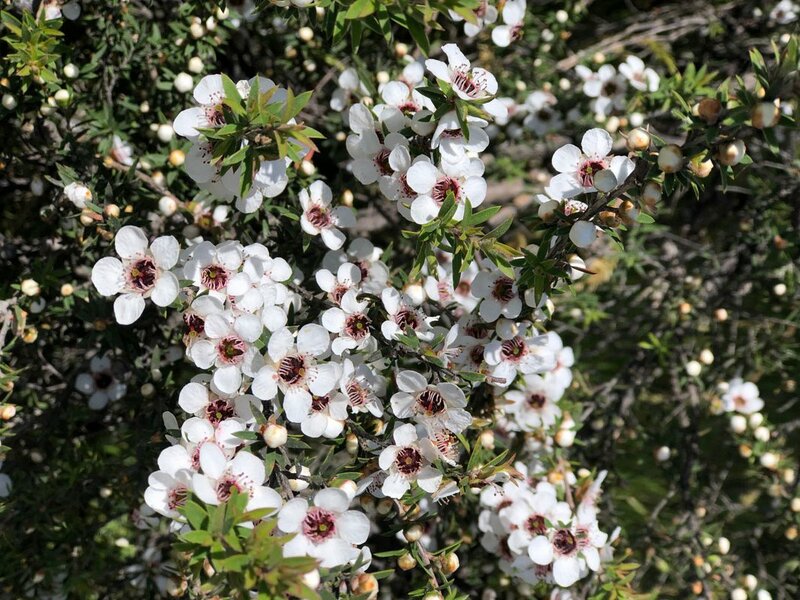 Growing from resilient bushes and trees in the face of harsh storms and winds on the country’s wind-swept coastlines and mountains, this wild environment means the Manuka is naturally strong. The unique properties of this authentic native plant is something New Zealand Maori have known for centuries. 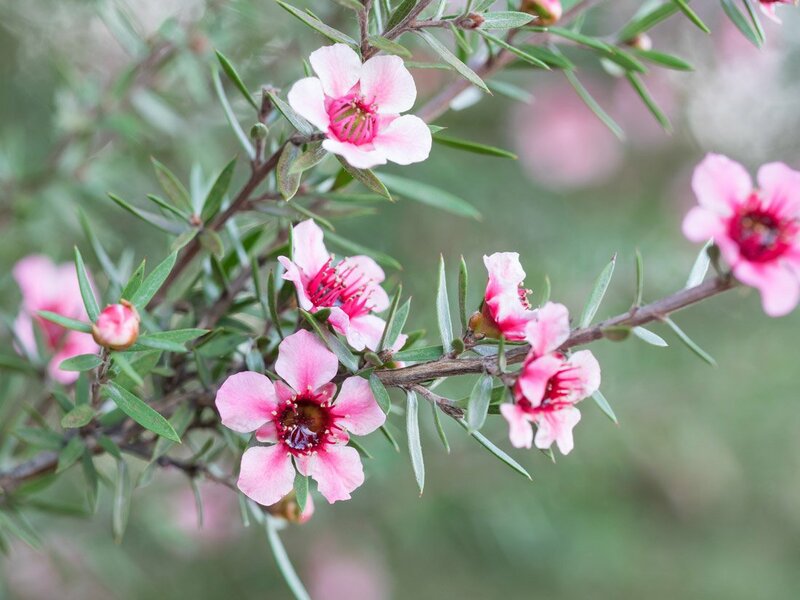 Manuka continues to be used as a medicine in traditional Maori healing practices. Honey is nature’s superfood. Today, Manuka honey from New Zealand is sought after around the world and Bella New Zealand Manuka Honey brings you the very best quality. We work closely with our bees and beekeepers to ensure the highest quality pure Manuka honey fills our jars every time, from the hive to your home. Every batch of Bella New Zealand Manuka Honey is certified for purity, quality and authenticity and is available in UMF 5+, UMF 10+, UMF15+ and UMF 20+. The UMF mark that appears on Bella New Zealand Manuka Honey is issued by an independent body set up to protect the integrity of Manuka honey – theUMF Honey Association of New Zealand (UMFHA). The UMF grading system appraises natural markers found in Manuka honey and assures purity and quality.